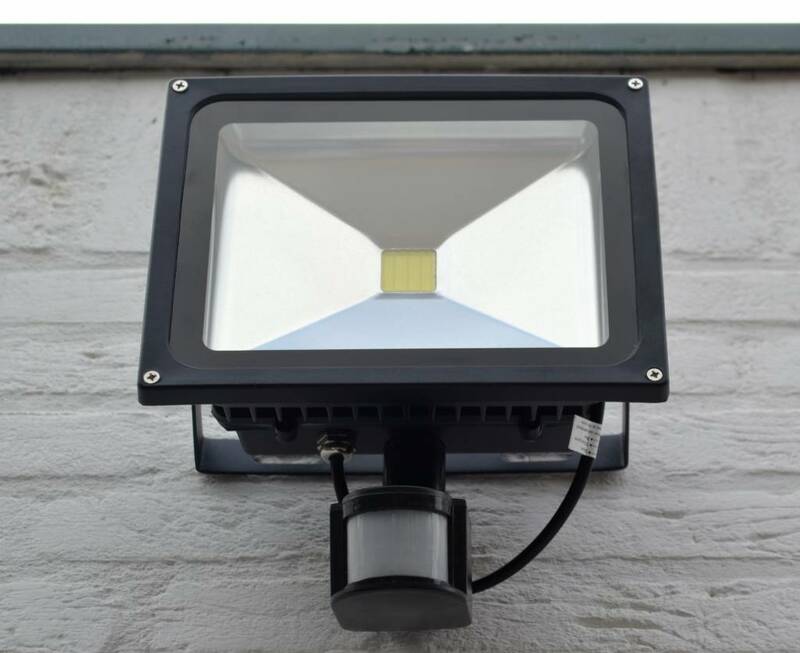 30W 2400 lumen LED Floodlight with PIR Sensor Waterproof | SalesBridges B.V.
Security lighting can be used in residential, commercial, industrial, institutional, and military settings. 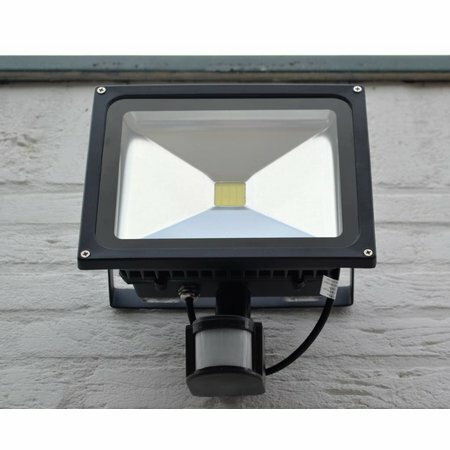 Our LED Floodlight with sensor intended to be left on all night and have good energy efficiency, thus reducing the cost of running a lamp for such long periods. 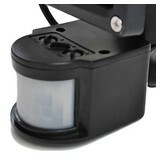 Equipped with passive IR sensor it activates a bright light instantly after detection of human or animal passing through the field of the motion sensor. 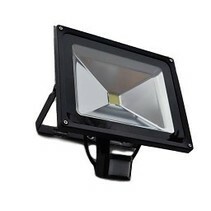 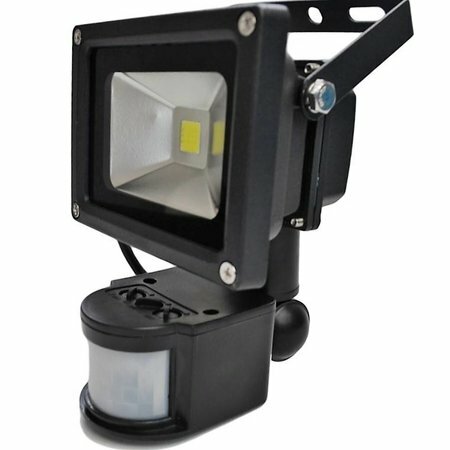 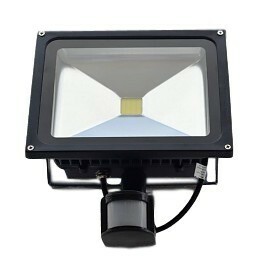 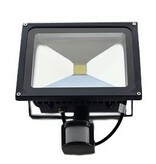 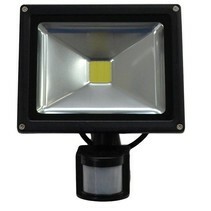 LED Floodlight with PIR has a robust aluminum die-cast housing specially designed for outdoor use with IP grade 65. The motion detection can be regulated according to the user need, the sensitivity, timer and lux are adjusted independently. Epistar led chip mounted on this SECUR model has an efficiency of 90lm/W and comes in 4 different power rate: 10W, 20W, 30W and 50W.